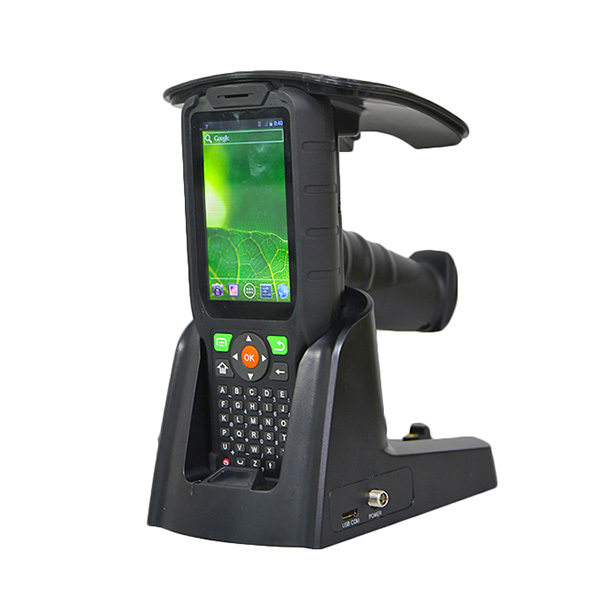 Handheld RFID reader is radio frequency identification, can automatic recognize the target and access to relevant nfc RFID signal data without human intervention, besides it’s easy to operate, can identify fast moving objects and identifying a plurality of RFID tags. 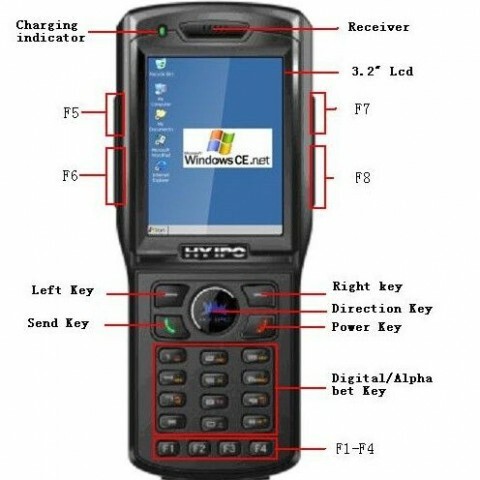 Handheld RFID reader have fixed type and hand held type. 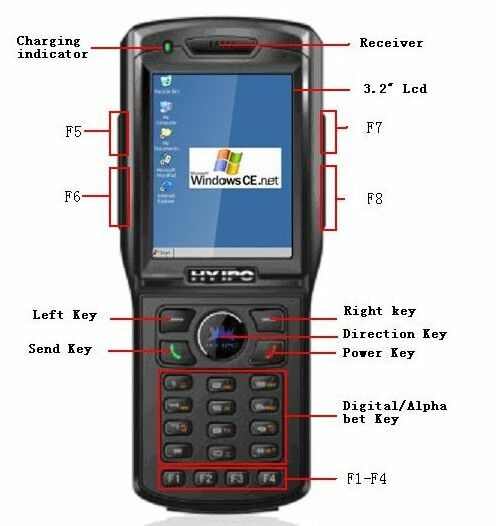 The hand held type nfc Handheld RFID reader includes a low frequency, high frequency, UHF, active and so on. 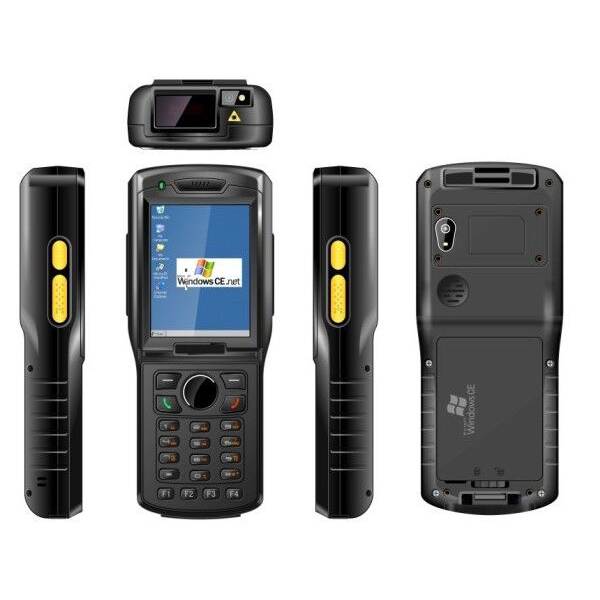 Generally, handheld RFID reader apply to yard management, it realize the identity of the vehicle identification, automatic deductions. 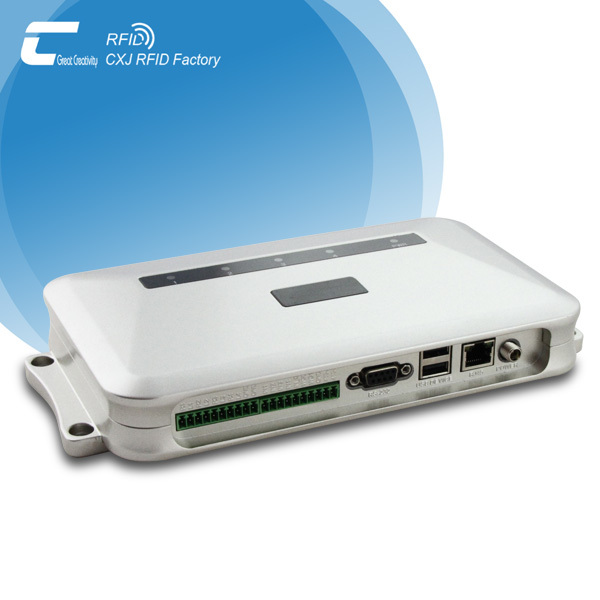 If apply to long-range nfc handheld RFID reader, can realize non-stop and avoid taking cards services or unattended channels. 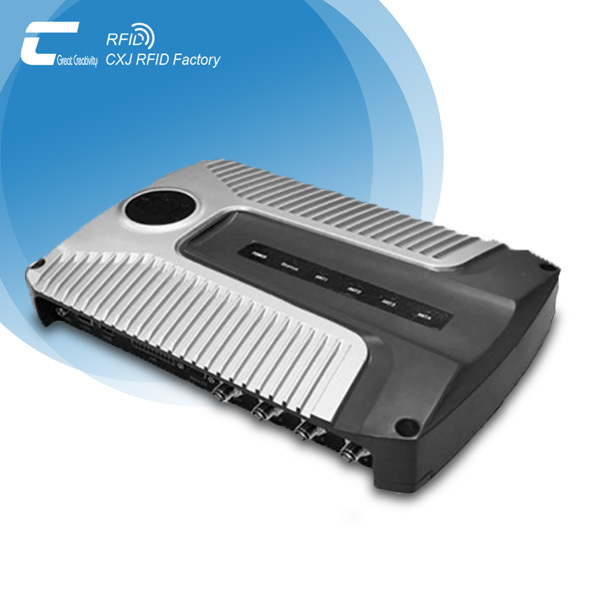 Shenzhen Chuangxinjia Smart Card Co., Ltd. is the major leading RFID manufacturer in China, with more than 15 years production and R&D experience. 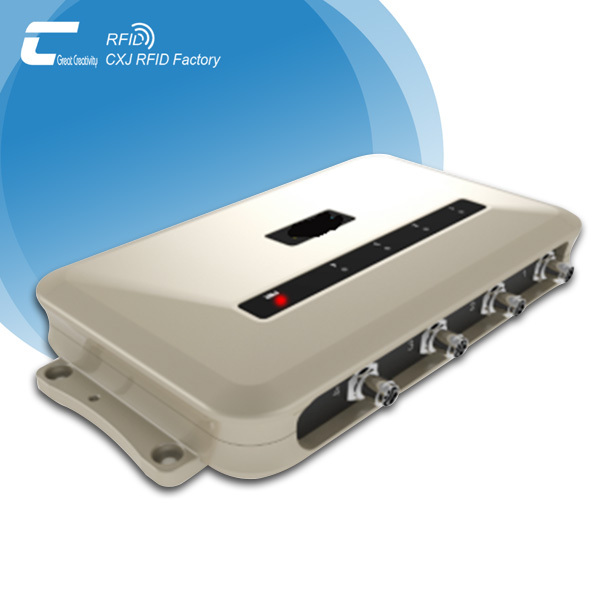 Mainly products: rfid card, rfid tag, rfid wristband, rfid blocking sleeve, rfid keyfob, etc. 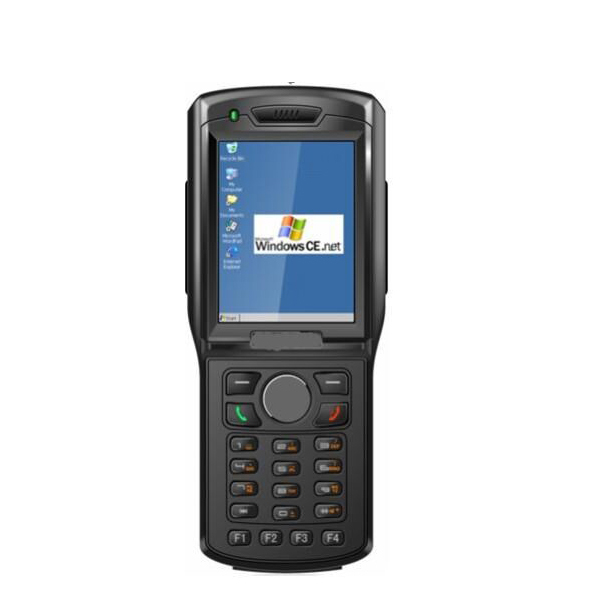 We worked with a group of professional card system engineers, running with advanced production equipment, and servicing by our cooperative sales team. 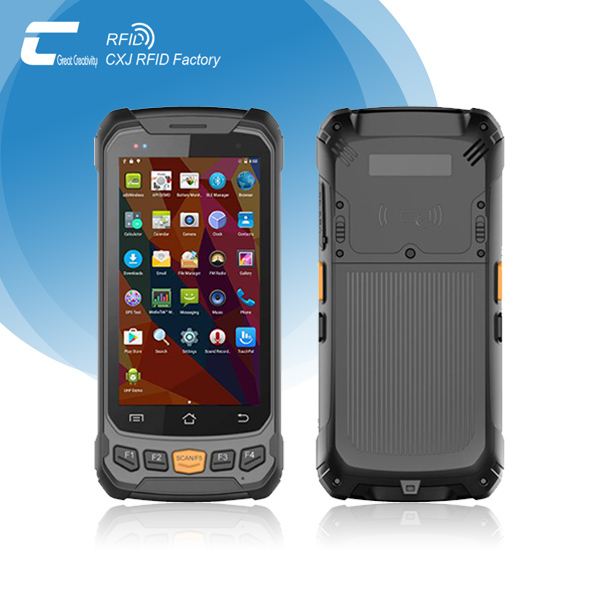 We are aiming to provide our customers with quality products and good service. Since it established in 1999, Our clients are around the world. Our big clients include Sony, Samsung, OPPO, British Telecom, Coca Cola, etc.